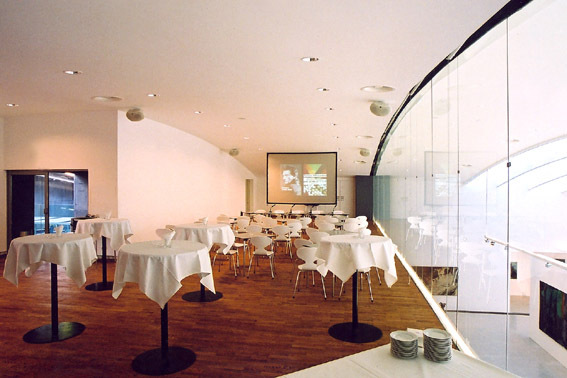 During a two-month remodelling phase, including a closure of only four weeks, comprehensives changes were made to the exhibition rooms of Vienna’s Museum of Modern Art to redefine many aspects of the design. 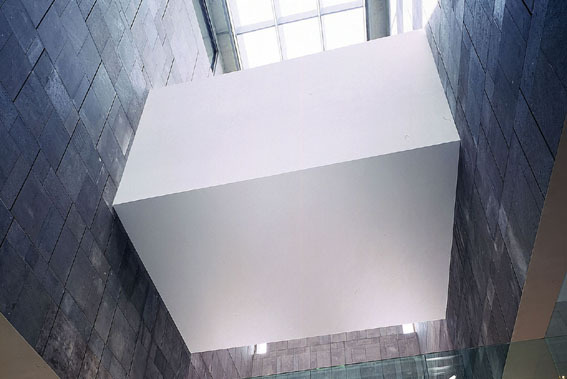 For functional reasons a passageway linking the entrance hall to the temporary exhibition rooms was built, the “White Cube” designed by the Austrian artist Heimo Zobernig. In the MUMOK Factory a temporary cinema designed by Adolf Krischanitz was installed. The Cupola Hall received a new lighting concept, and the MUMOK Lounge was installed in its gallery. 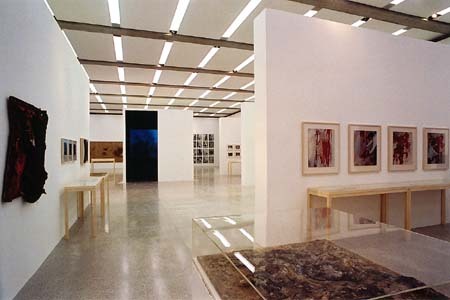 The acoustics of the auditorium were improved, and all the exhibition rooms were subtly redesigned to create more space and rid them of smaller structures that visually disrupted the experience of visitors viewing the artworks.